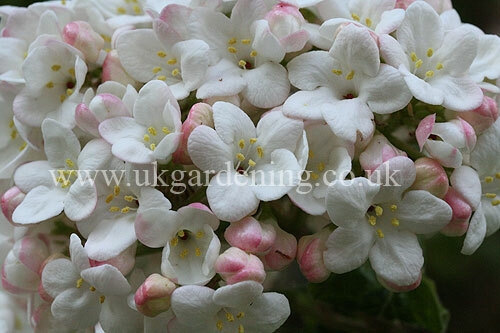 A photograph of Hyacinthoides hispanica, syn. 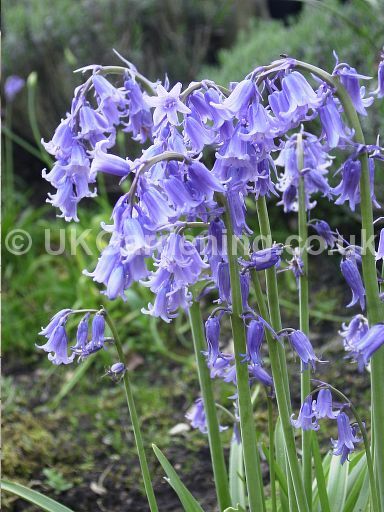 Endymion hispanicus, Scilla campanulata, S.hispanica (Spanish bluebell) (Photo ref. 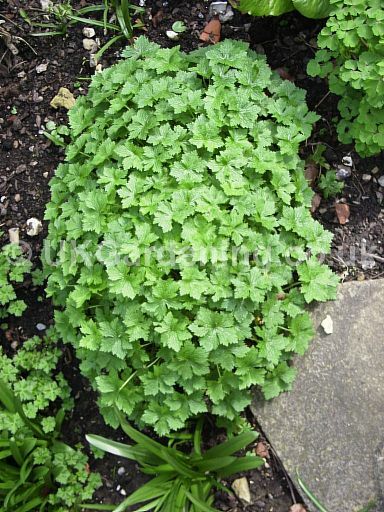 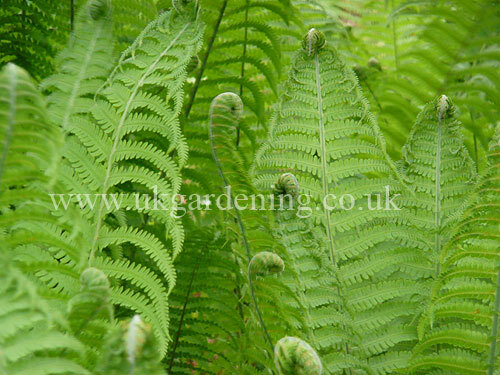 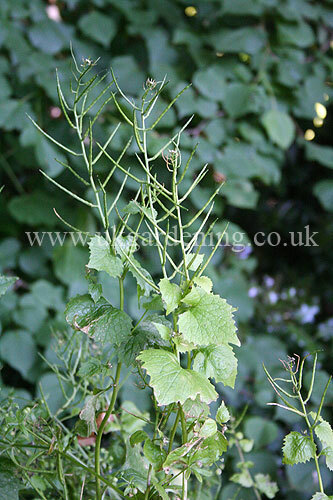 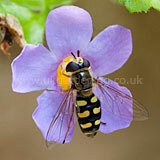 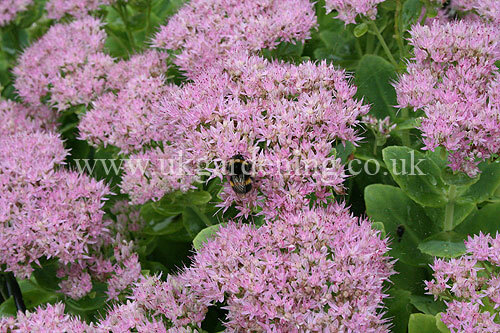 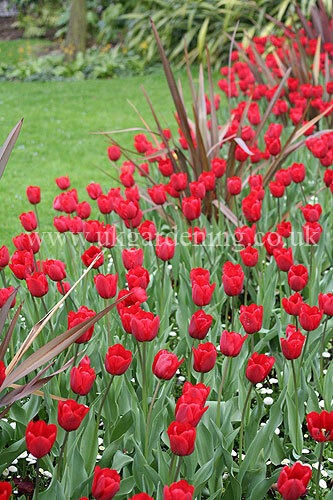 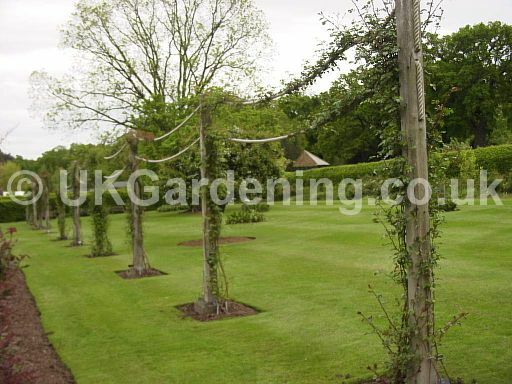 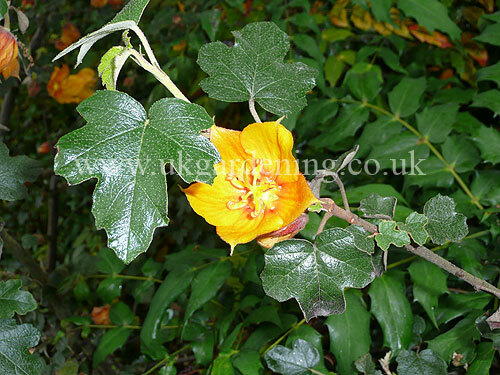 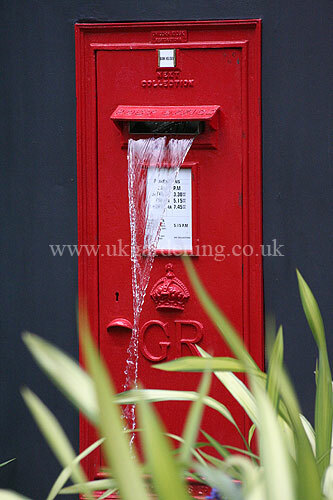 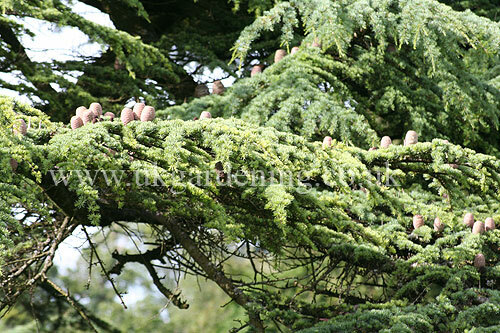 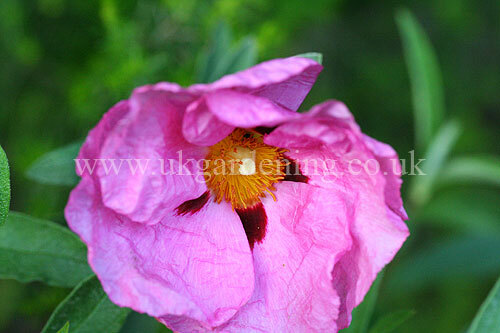 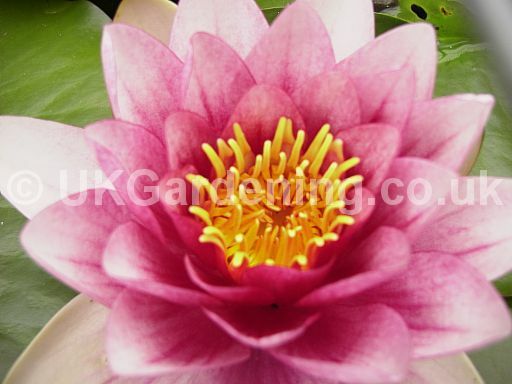 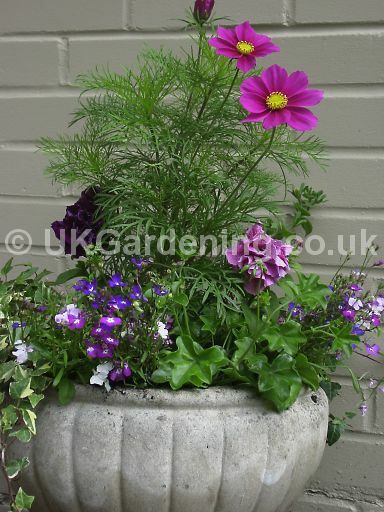 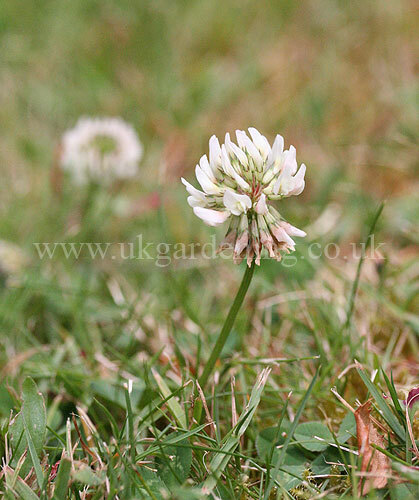 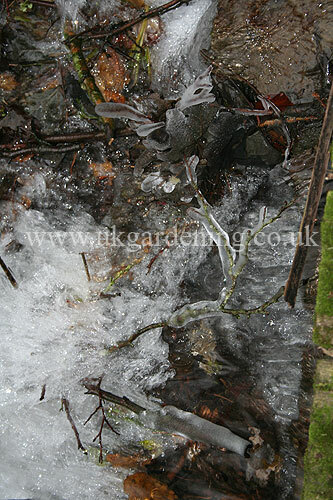 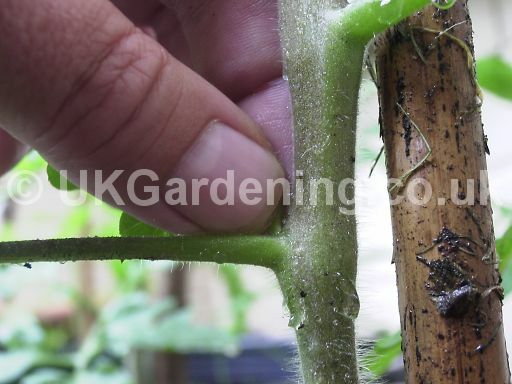 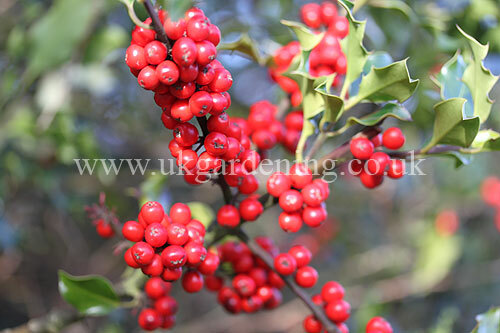 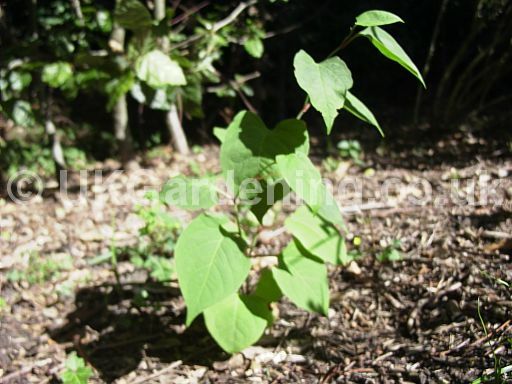 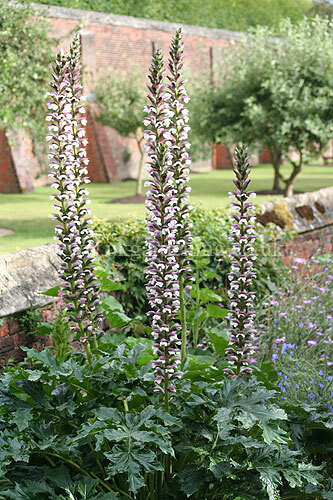 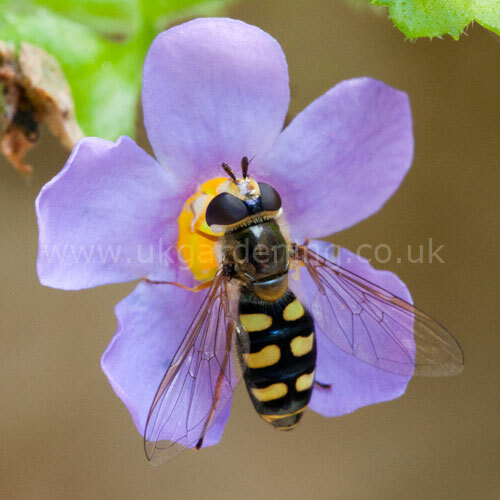 : 351) from the photo gallery at UK Gardening.